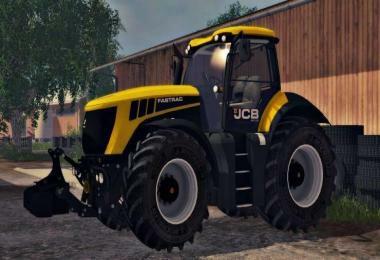 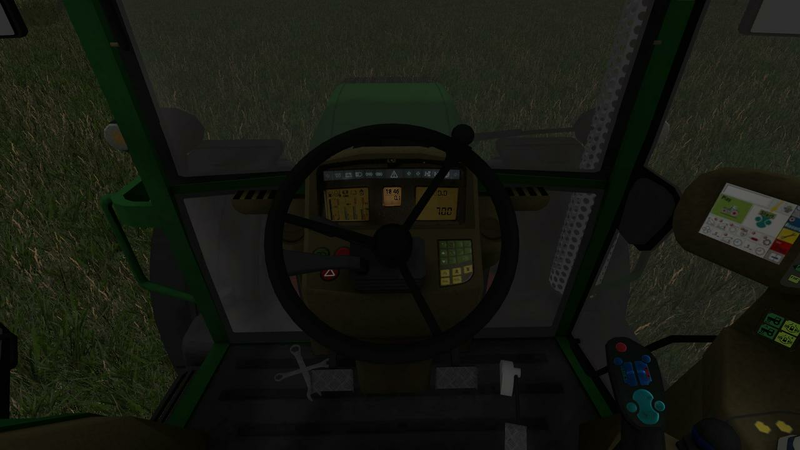 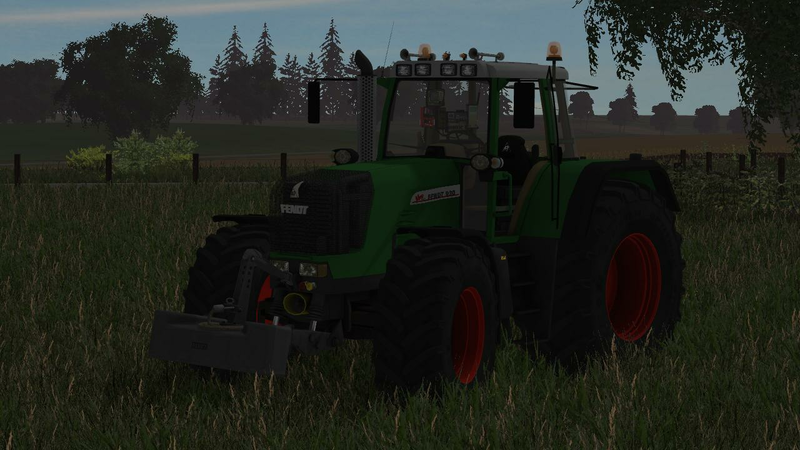 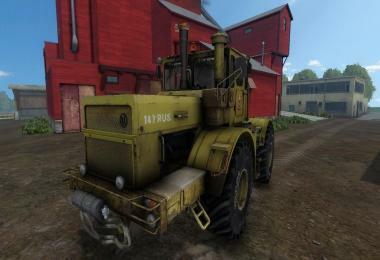 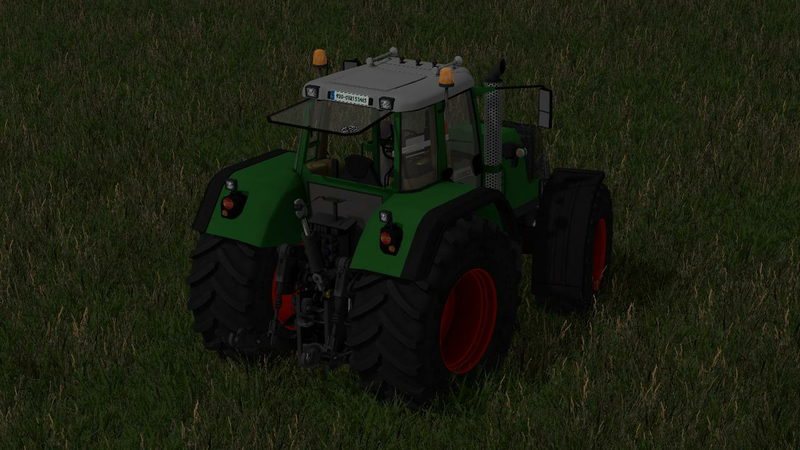 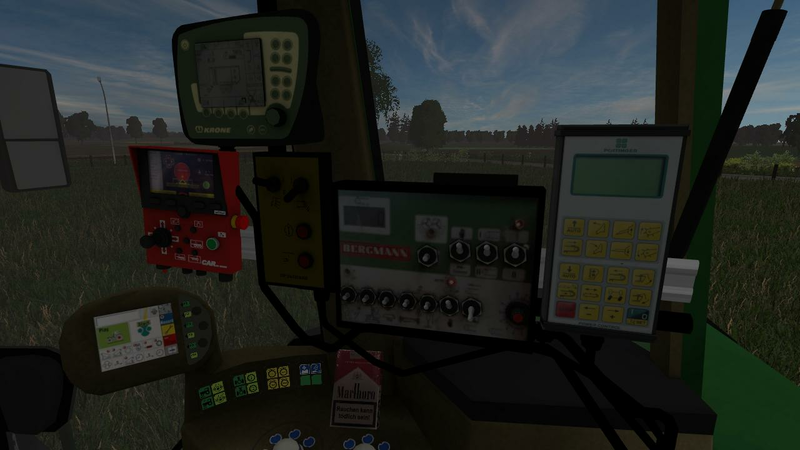 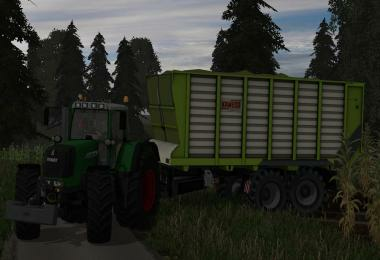 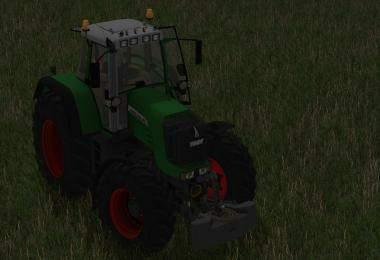 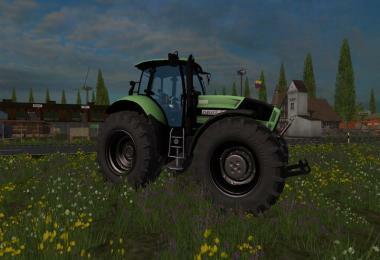 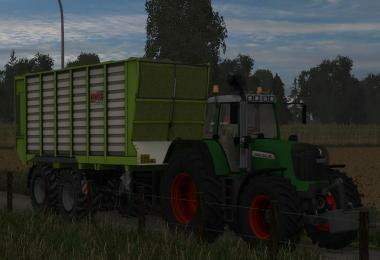 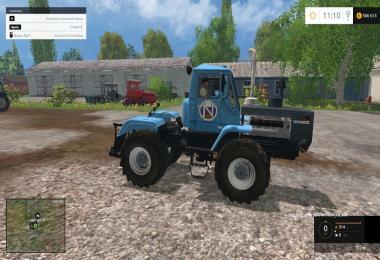 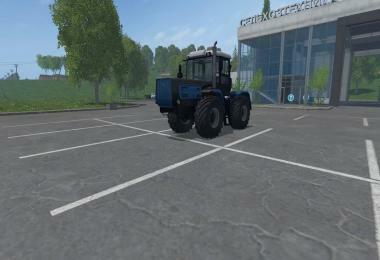 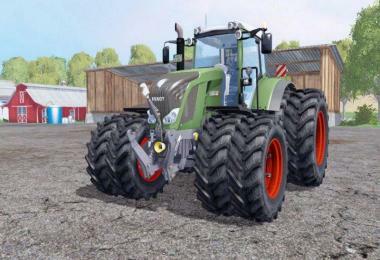 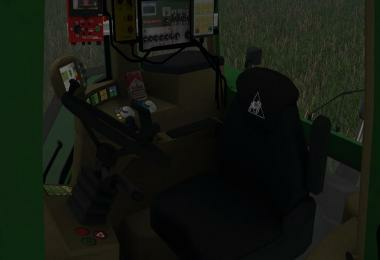 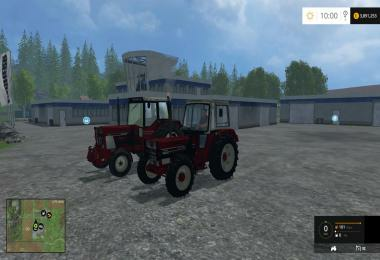 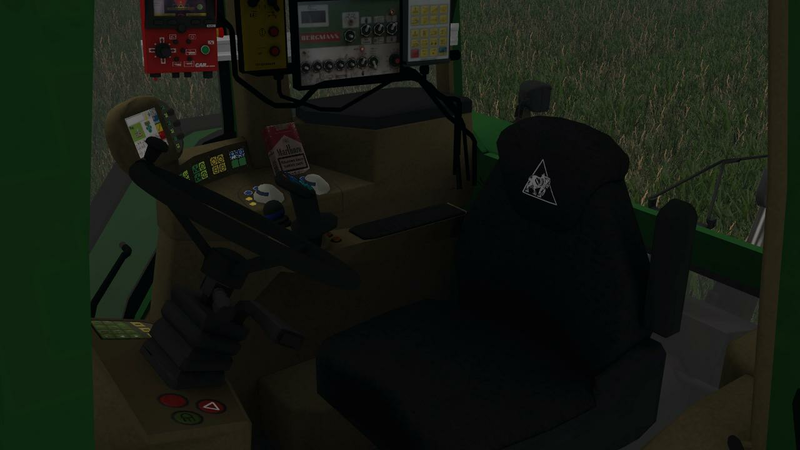 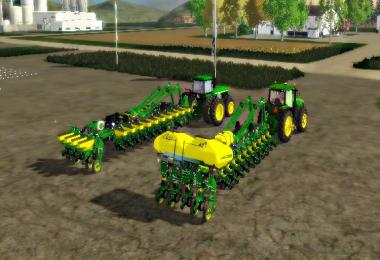 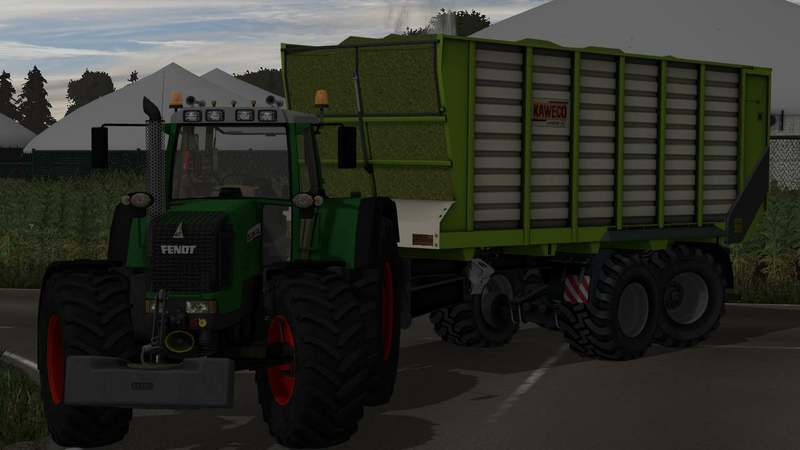 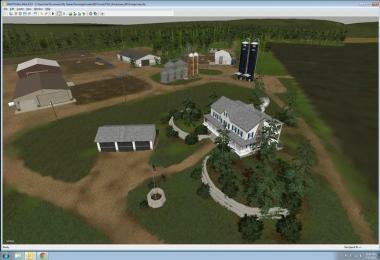 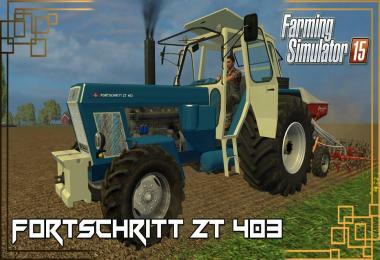 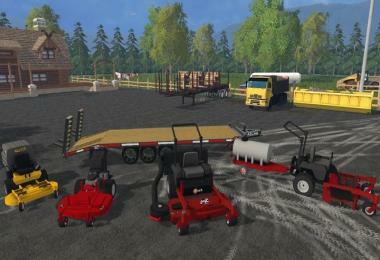 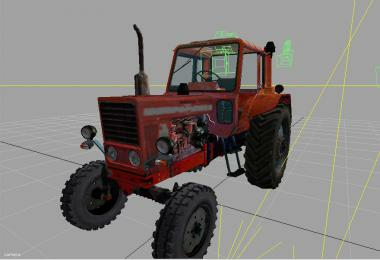 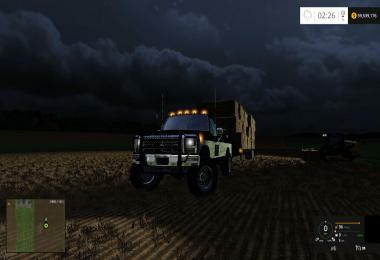 Today I release the Fendt 930 Vario TMS + Weight. 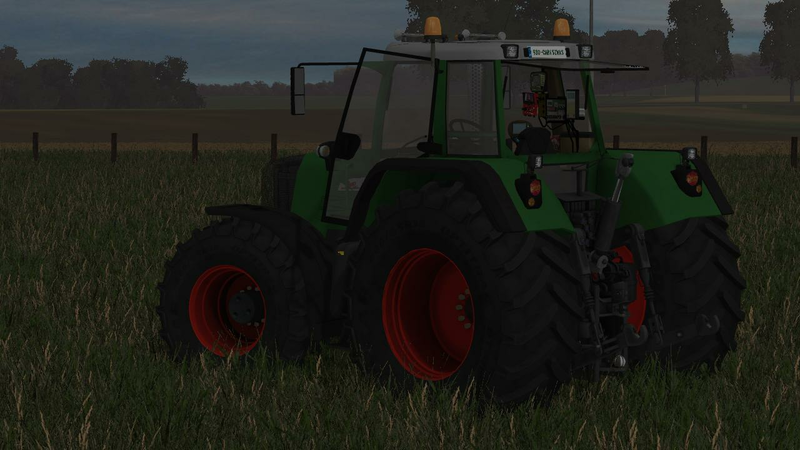 I want to give credits to MrFox and RivalBomb for the original Mod. 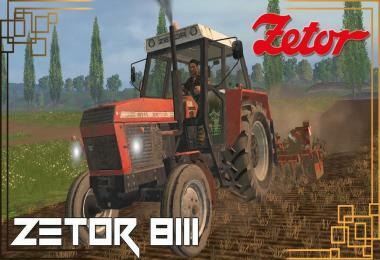 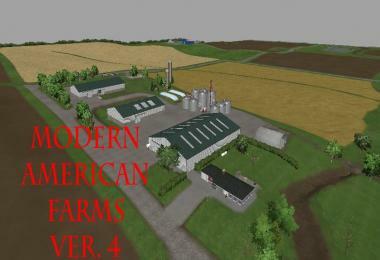 I've just edit this mod (changelog below!!). The weight is a model of 2013, I have convert it to 2015! 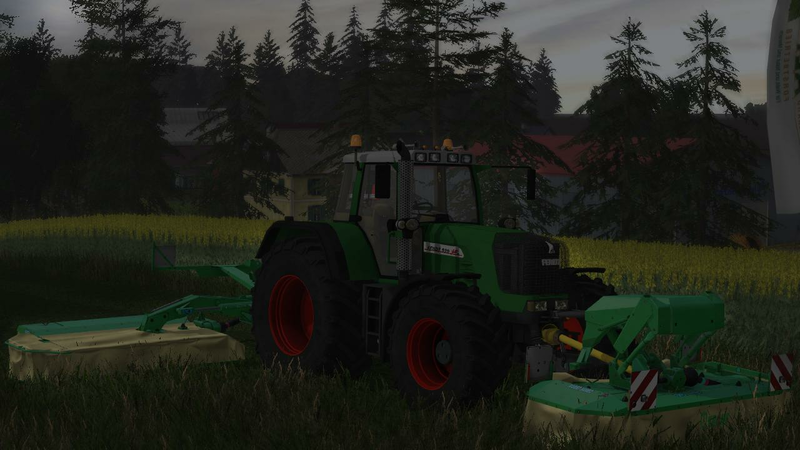 I hope you enjoy the mods.